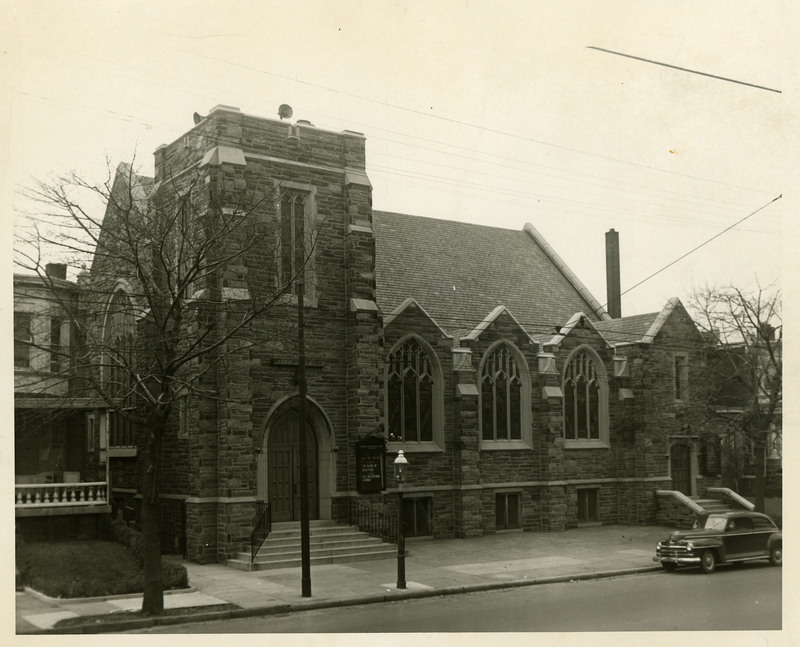 The main sanctuary of our current church building was built in the 1920s by the Philadelphia architectural firm Heacock & Hokanson. 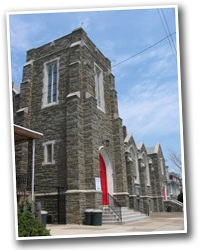 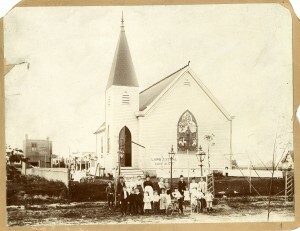 The back part of the church (the “Sunday School building”) was built earlier, in the 1900s, to serve the church’s growing need for space. The first wood-frame building to which that brick Sunday School building was attached was demolished to make way for the larger steel and stone building that stands today.